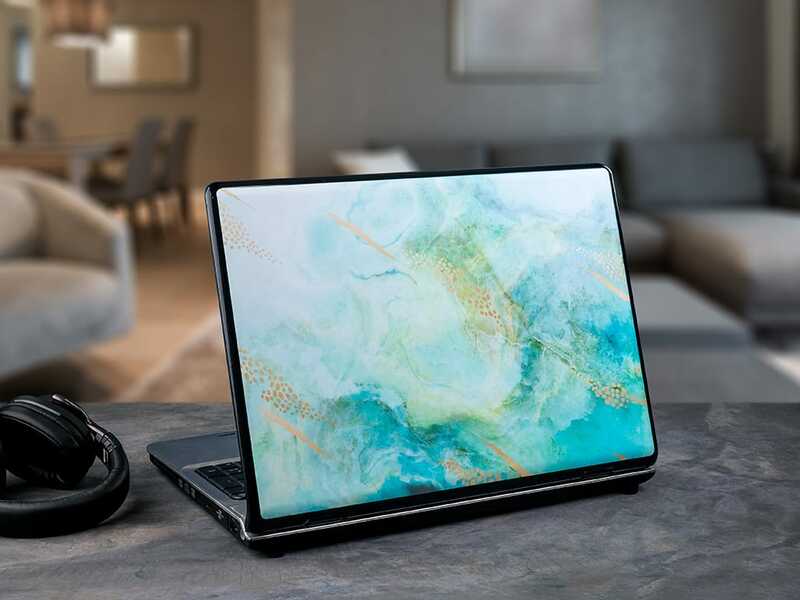 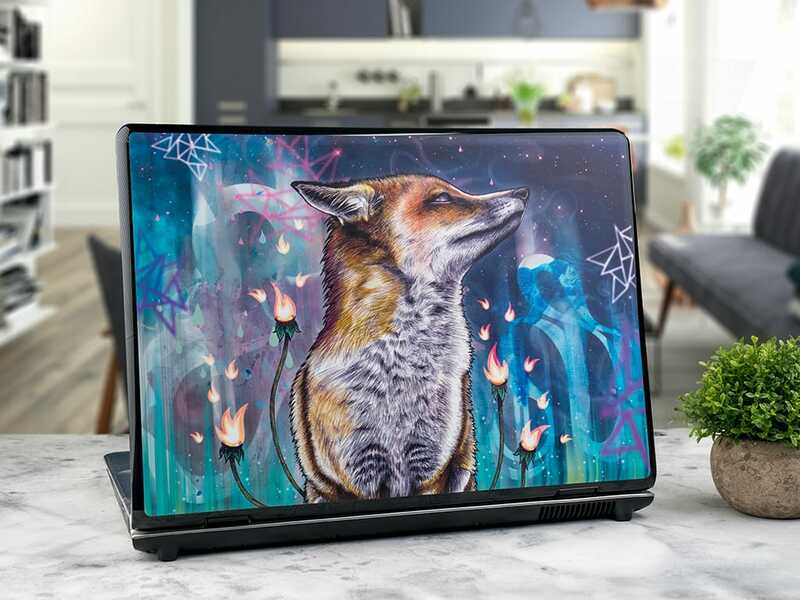 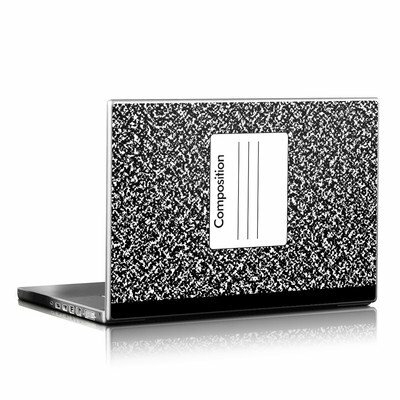 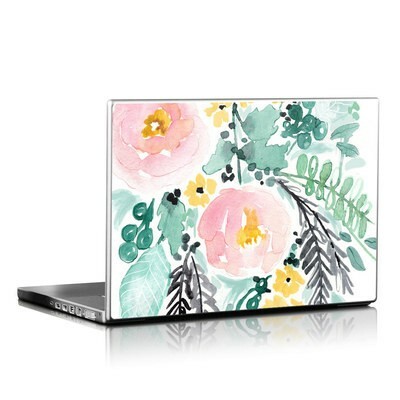 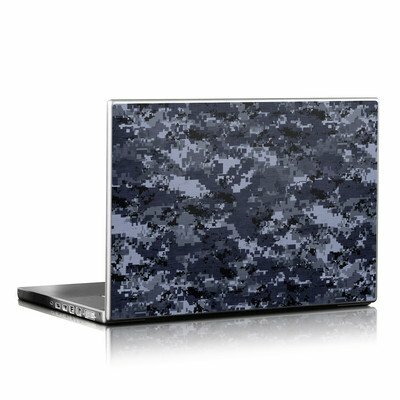 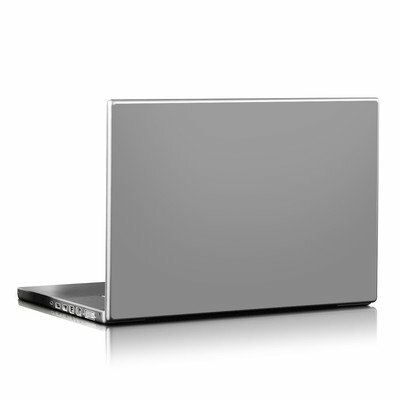 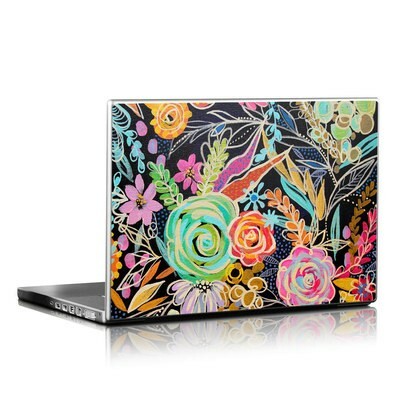 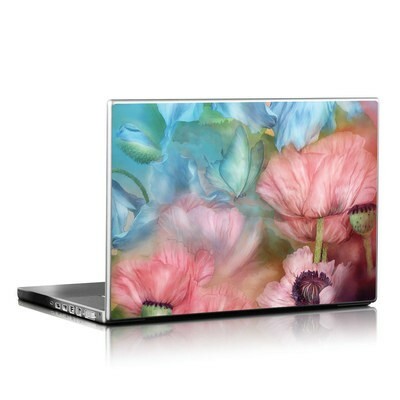 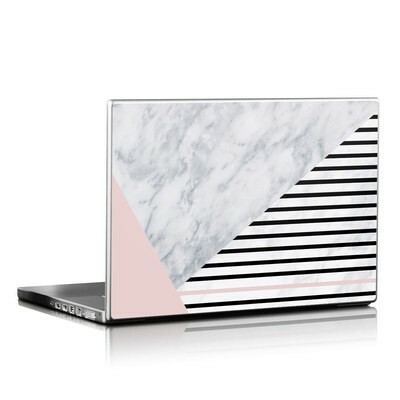 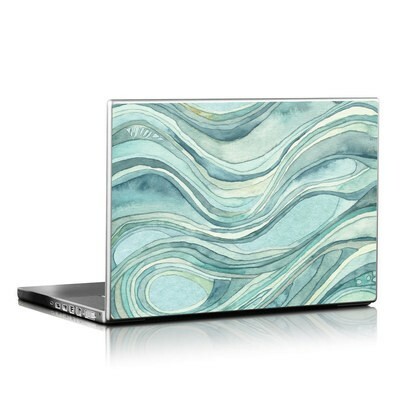 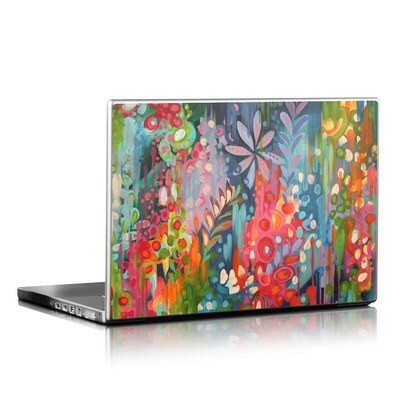 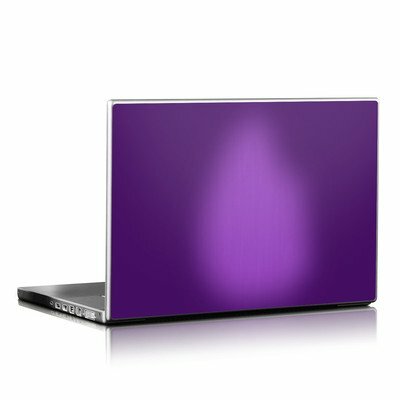 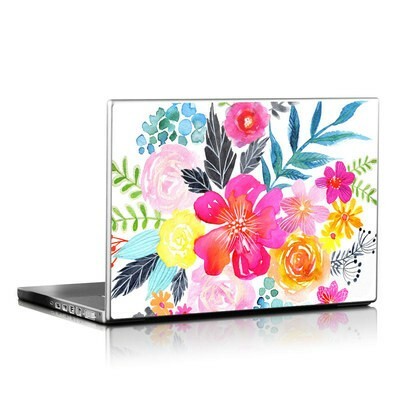 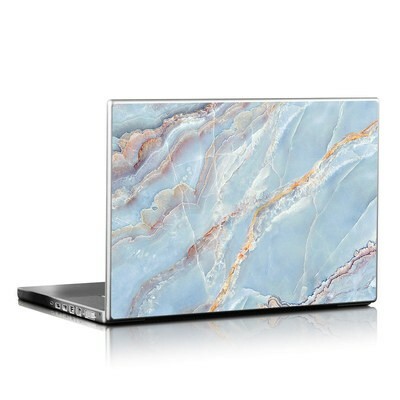 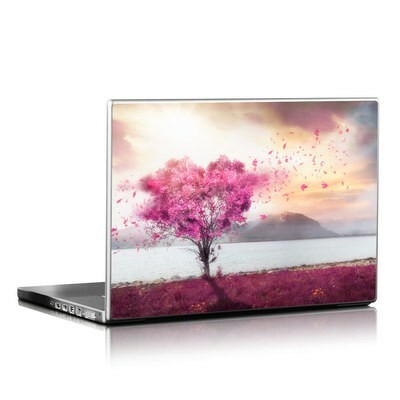 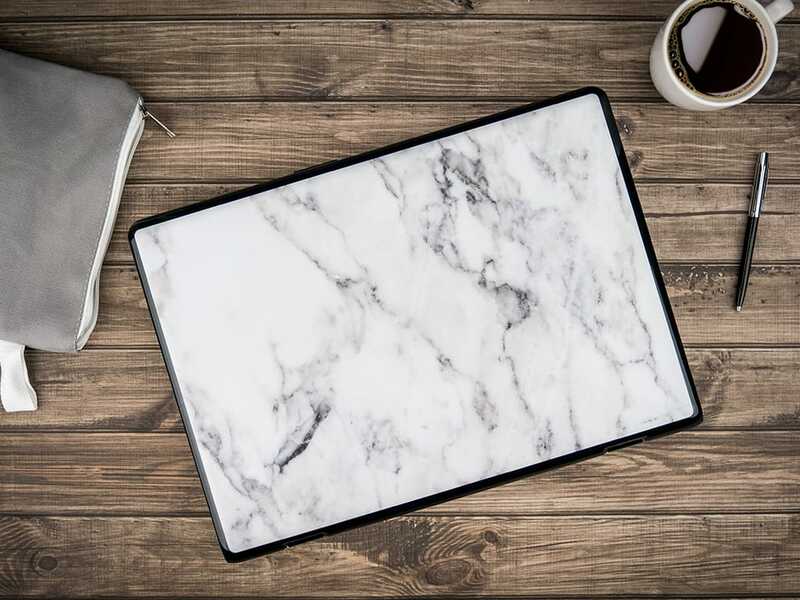 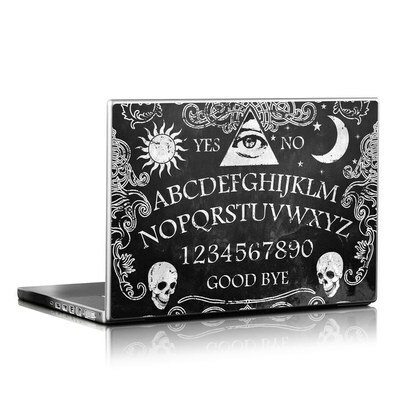 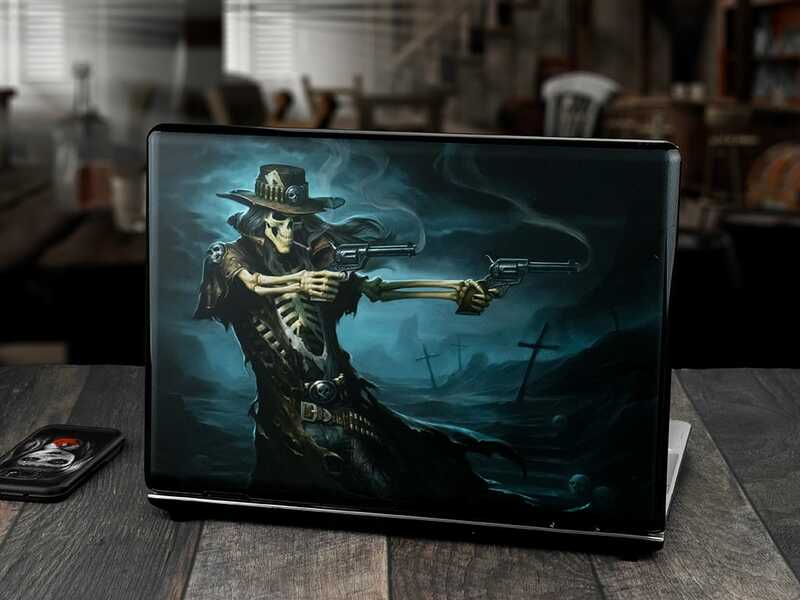 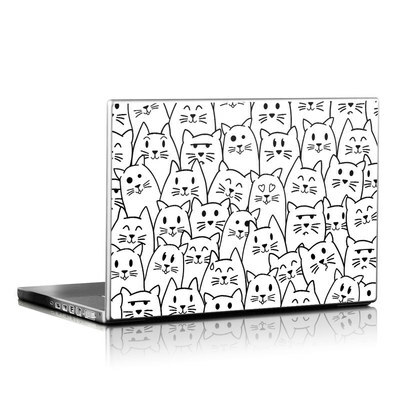 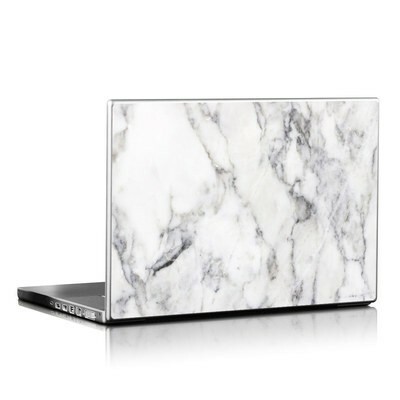 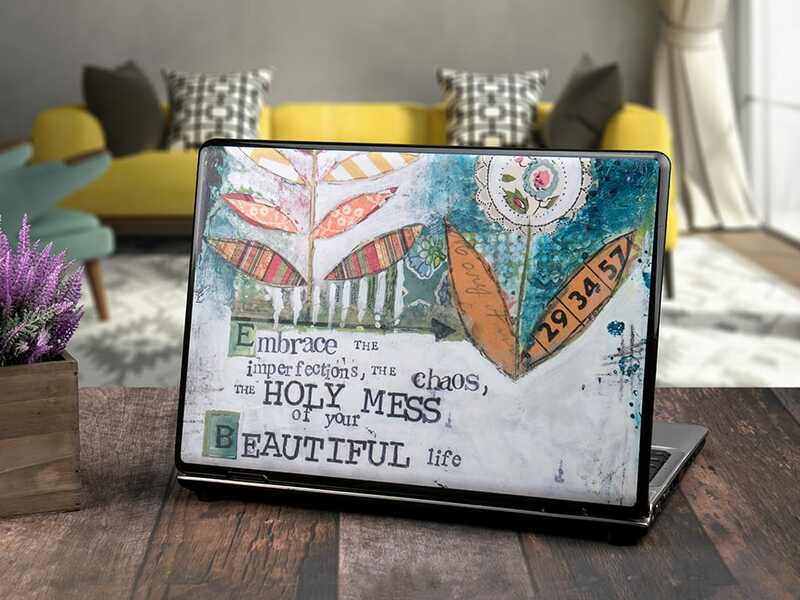 Thin, protective layers of awesome for your laptop. 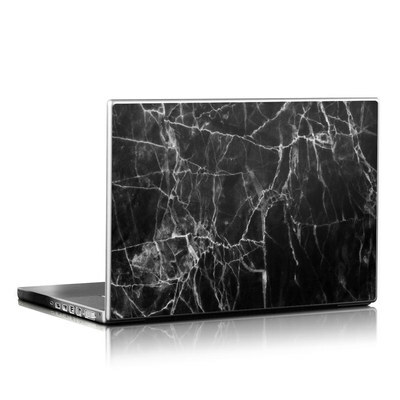 Trims to fit any almost laptop, or tell us the height and width! 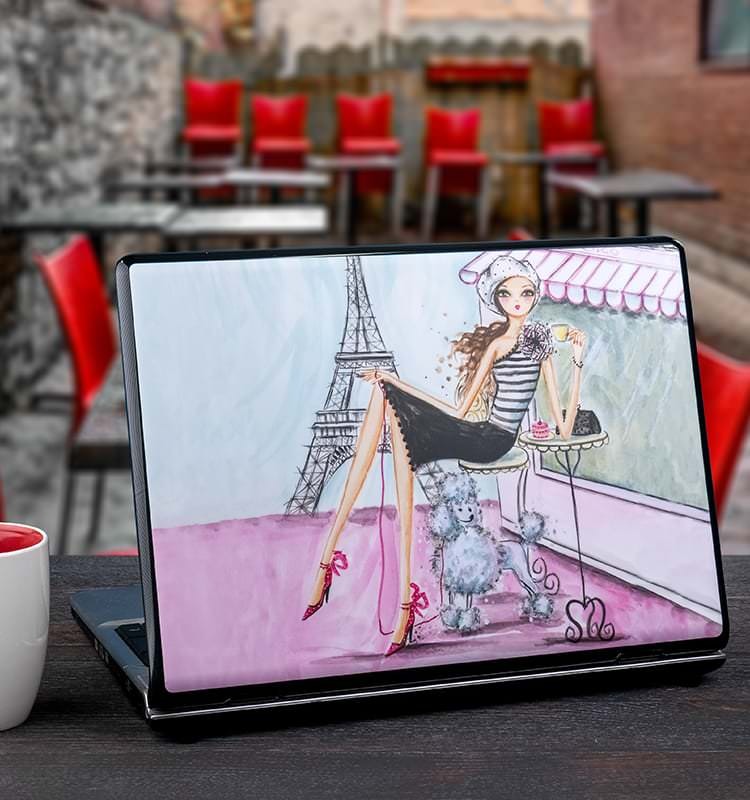 Everyday protection that is thin, light and stylish!